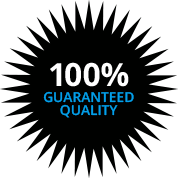 Kasper Electric is the electrical contractor West Palm Beach, Florida has been relying on for quality work at affordable prices since 1978. We have deep roots in this area, so we are locals who take a lot of pride in the work that we do for our neighbors. Without question, West Palm Beach is one of the most desirable places to live in the entire country. If you like golfing, tennis, boating, fishing, beach combing, or any other outdoor activity, you can indulge your passions all year around because of the perfect weather. Though each neighborhood has its own unique flavor, you are living within a huge metropolitan area, so you have easy access to everything that big cities have to offer. 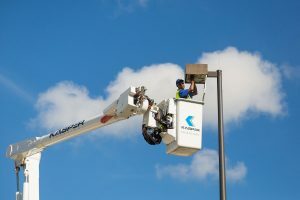 If you are in City Center, Golden Lakes, Century Village, West Gate, Royal Palm Estates, or anywhere else in West Palm Beach, an electrical contractor that you can trust will always be just a phone call away. Just about every homeowner will require an electrician to perform electrical repairs at some point, and we understand the fact that time is of the essence when you have an emergency situation on your hands. Our rapid responses are second to none, because we genuinely care about our customers, and we treat them the way that we like to be treated when we need some type of assistance. In addition to the electrical repairs that we do, we also work on new construction projects. Plus, we can be engaged to improve and enhance your electrical infrastructure. If you are concerned about power outages during heavy storms, a backup generator can provide you with peace of mind. We also have a great deal of expertise with outdoor lighting, and West Palm Beach, Florida landscape lighting can transform the look of your property after the sun sets. The aesthetic appeal is significant, but the proper outdoor lighting can prevent accidents, and well-lit areas are not going to be very appealing to thieves. 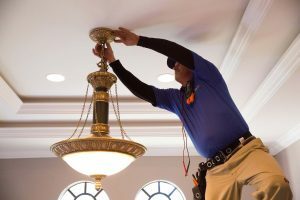 We will be there when you need us any time you are looking for a residential electrician, but we are also a licensed commercial electrical contractor. Our company can satisfy all of your commercial electrical needs, and no job is too big or too small. If you need a West Palm Beach, Florida electrician for any reason, contact Kasper Electric at 561-285-8036.